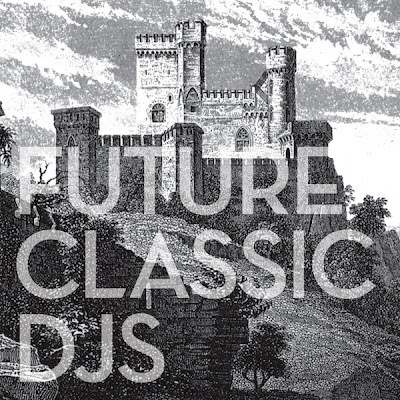 Future Classic just released first official compilation called "Future Classic DJs". Half of the music is exclusive to the compilation and includes specially commissioned originals and remixes by Danny Daze, DJ T, Perseus, Soul Clap, Cadillac, Softwar, Slow Hands, Tigerskin and Worst Friends. I find "Tigerskin - In Public" the best track on the entire release.